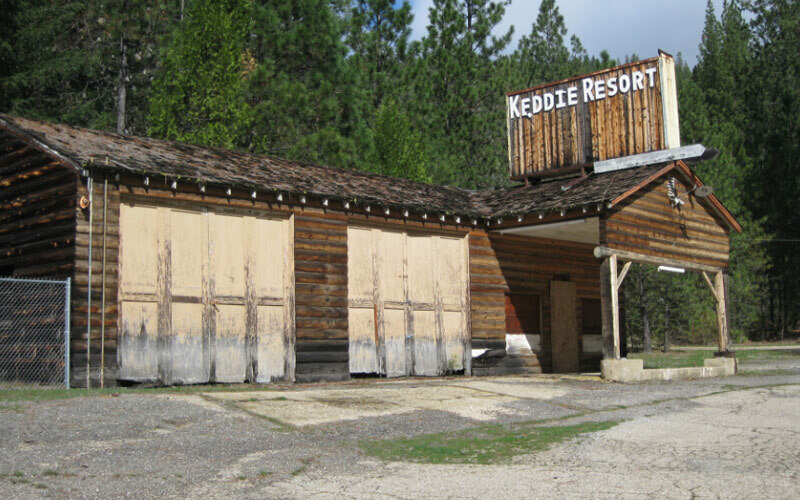 The Keddie Cabin Murders is a disturbing quadruple homicide that took place in Keddie, California. This infamous unsolved crime involves the murder of several family members in a cabin in the late night of April 11, 1981. This brutal murder case is notorious not just for its dark and gruesome nature, but also for the fact that many believe the investigation was a failure and the main suspects were allowed to be let go despite the large amount of evidence against them. Sue Sharp and her five children had recently moved from the east coast to California following a troubled marriage. Sue would rent a cabin in the sparsely populate Keddie area, a run down town in a county that had a rampant drug problem. On the morning of April 12, Sheila, the oldest daughter, returned to the family cabin. Sheila never could have imagined that when the door opened she would find three bloody corpses laying in the main room. Even more disturbing, her younger sister Tina was no where to be found. The police investigation has been noted as being quite poor and incompetent, law enforcement missing physical evidence and ignoring other pieces that should have been looked at further. The following interrogations of the primary suspects was handled in a confusingly half hearted way, the men who were thought to have been the culprits were allowed to simply leave without any follow up actions to their shady statements made about the crime. To this day the mystery of the Keddie Murders is still unsolved, but the continued work into the case has many hopeful that someday we will finally get the full story on what happened in that cabin on that fateful night.